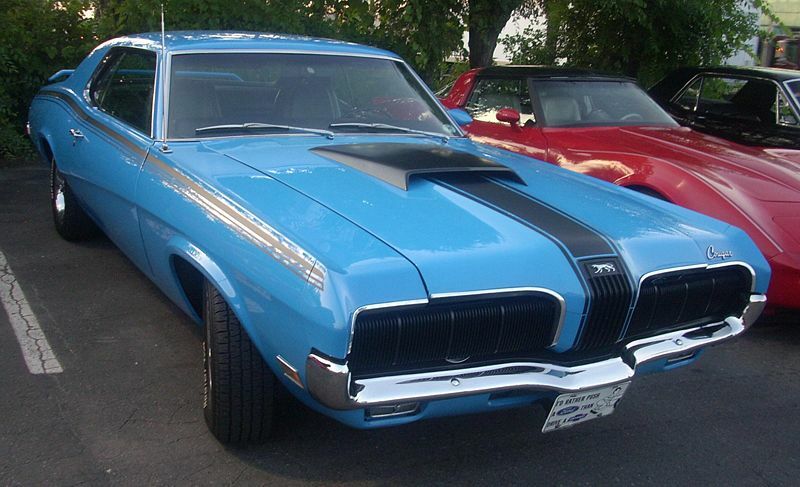 Additional Info: Originally available in 2 packages: the XR-7 and GT. 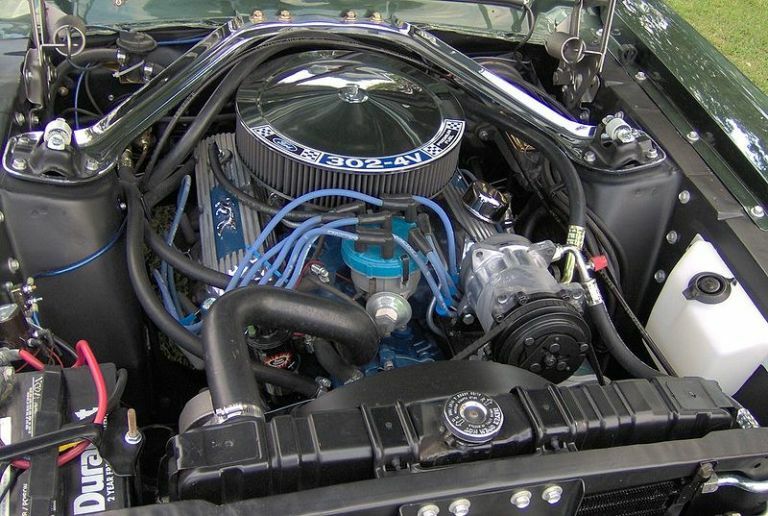 In 1967 the XR-7 could be had with 195/200/225hp 289cu engines or 280/320hp 390cu engines, while the GT got a 335hp 390cu engine and could get to 60 in 7.9 and cover the 1/4 mile in 15.9 secs. 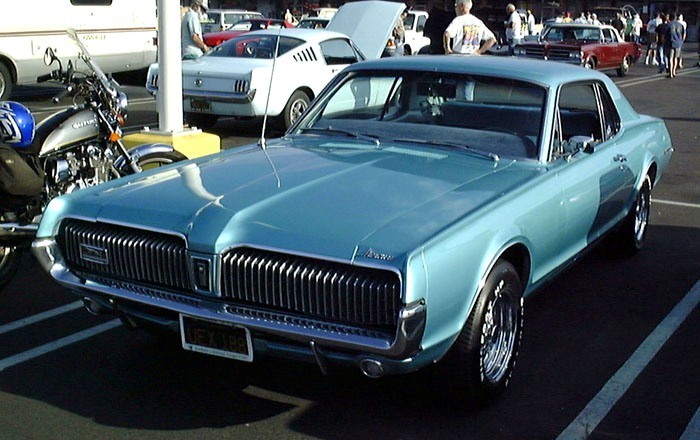 In 1968 Mercury released the GT-E with a 390hp 427cu engine and the XR-7G. 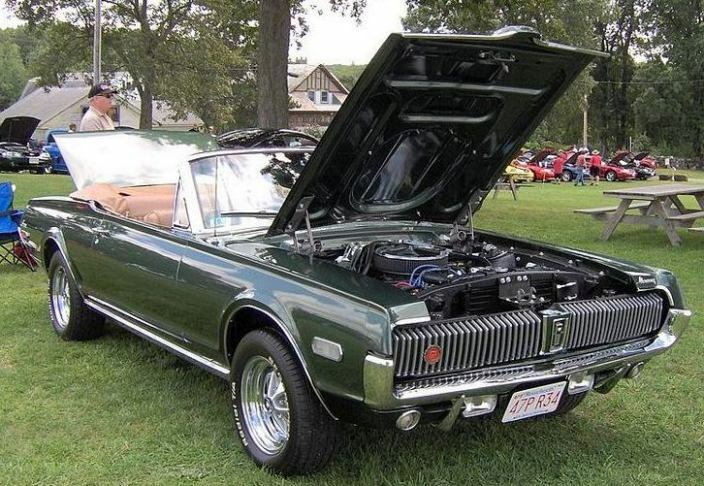 Also in 1968 added to the engine line up was 210/230hp 302cu engines, also the 427 was replaced by the 428 (rated at 335hp, but in reality probably closer to 390hp). 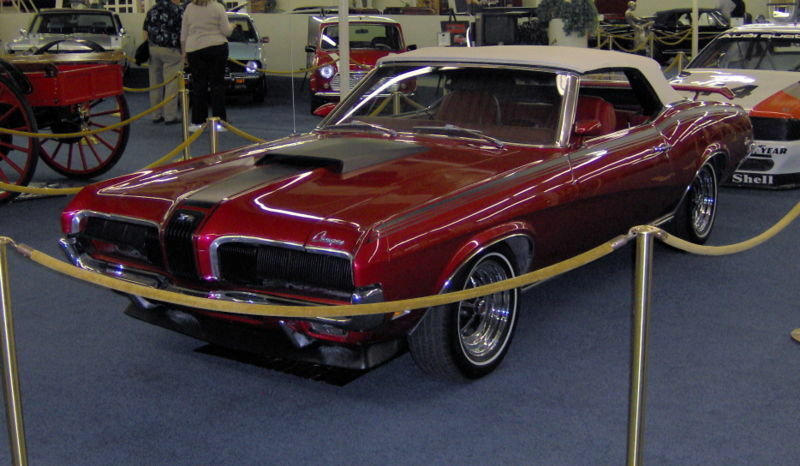 The 1969 Cougar was made a little larger and also a convertible was added. 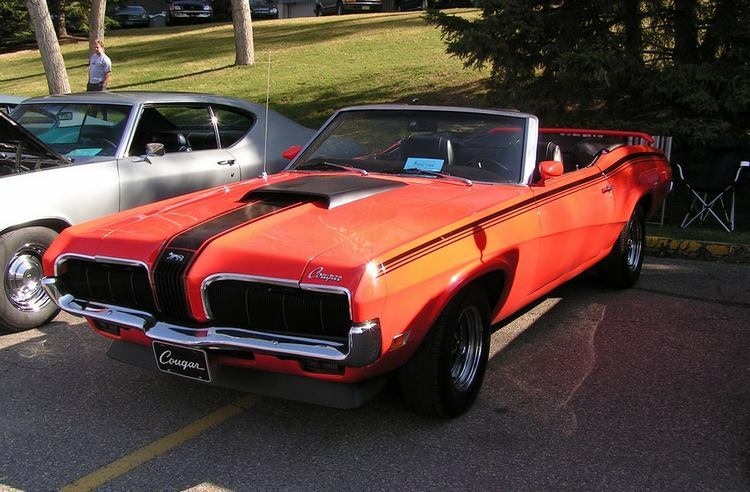 Also in 1969 the Cougar Eliminator package was introduced. 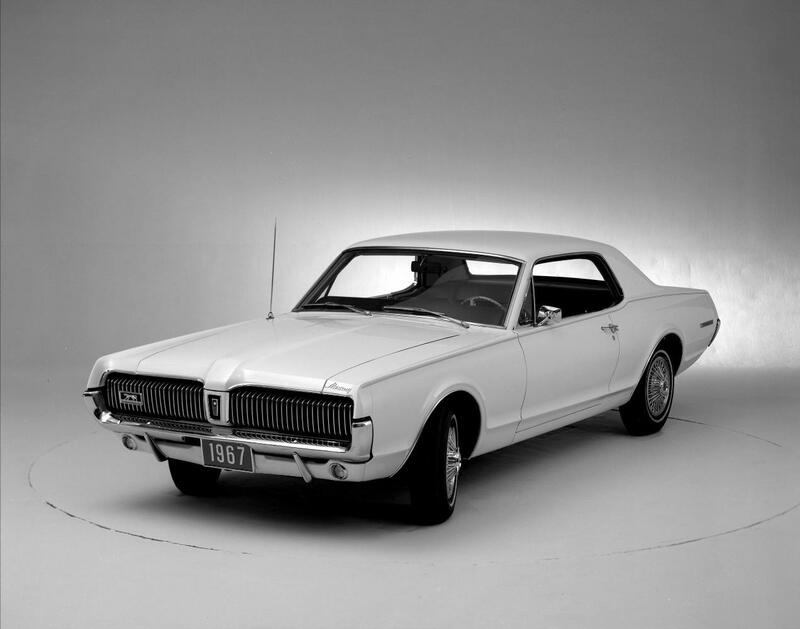 Engine line up in 1969 had a 290hp 302cu engine, 250/290hp 351cu engines, a 320hp 390cu engine and a conservatively rated 335hp 428cu engine, the later could get the Cougar to 60 in 5.6 secs and cover the 1/4 mile in 14.1 secs. 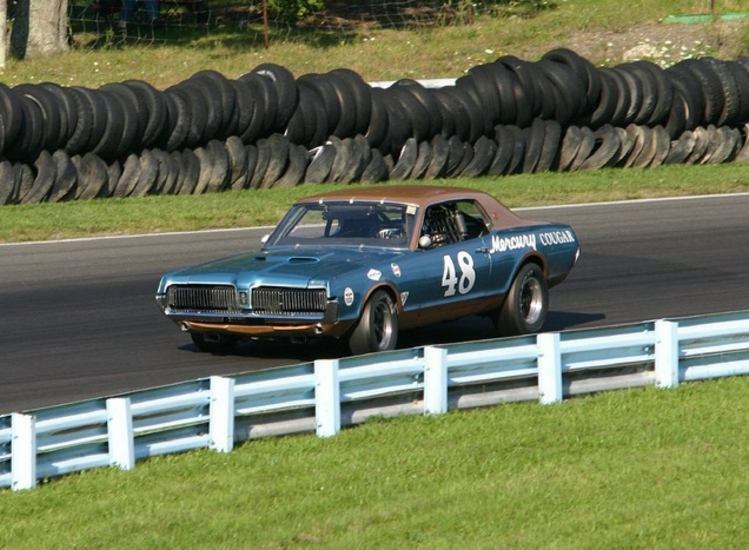 1970 had a 290hp 302cu engine, a 300hp 351cu engine, a 335hp 428cu engine and a new 375hp 429cu engine with Ram Air.